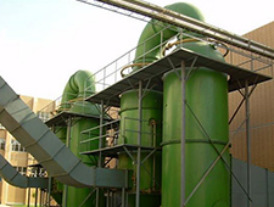 Desulfurization defoaming agent is designed for flue gas desulfurization serous foaming system. 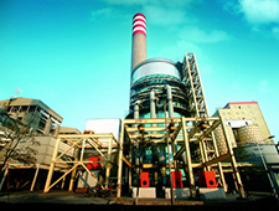 It has good transparency, compatibility, long-term foam suppression performance, which can control the liquid level of absorber tower, eliminating the virtual liquid level height which caused by foam, preventing from seriflux overflowing, and slowing down the heat exchanger(GGH) scaling clog problem caused by foam. 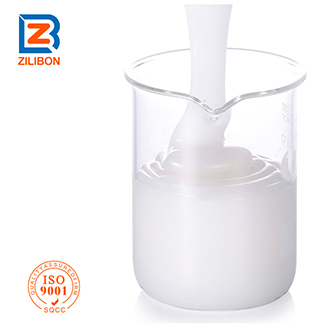 (1) Strong defoaming and foam suppression ability, no effect to the basic properties of the foaming system. (3) Comparable to the top quality product on market, while the price is much more affordable. 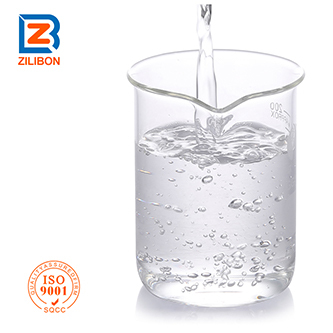 The laboratory test data shows that our defoamer desulfurization performance is better than the ordinary organic silicon defoamer. The foam suppression time is longer than the ordinary product. 1. Please do test before application to confirm the applicability. 2. Gently stirring before using. 3. 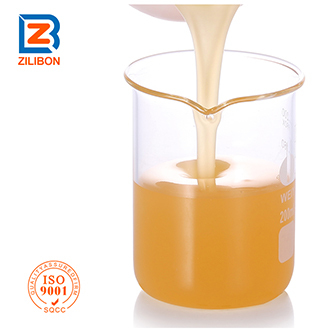 Dosage: Generally, the dosage is 5~40g/day for each ton. The actual dosage should be determined through the actual test (in the case of normal operation). 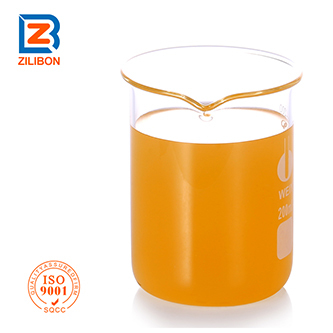 For the first time adding this defoamer, please add the defoamer fast one time, for the following operation, please add the defoamer each 24 hours. 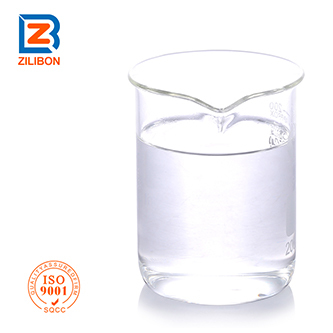 The actual dosage is affected by the foam fluid composition, smoke gas, the composition of coal and combustion condition, absorbent, and sulfur dioxide.